Written in cookbook style, this book offers many recipes to create objects, import and export data, create 3D solid objects. Each recipe contains step-by-step instructions followed by analysis of what was done in each task and other useful information. 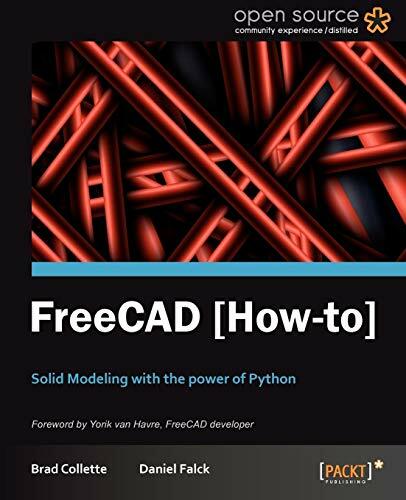 If you've been toying around with FreeCAD and want to have more control over your work flow then this book is for you. The reader needs to have basic knowledge of modeling.